The rescue and search team of the Indian Army retrieved the body of another jawan on Tuesday, the 18th day of search operations which are underway to rescue six Army men trapped at an avalanche site since February 20 at Namgya, Kinnaur district. Bodies of four of the six missing Army personnel have already been recovered. 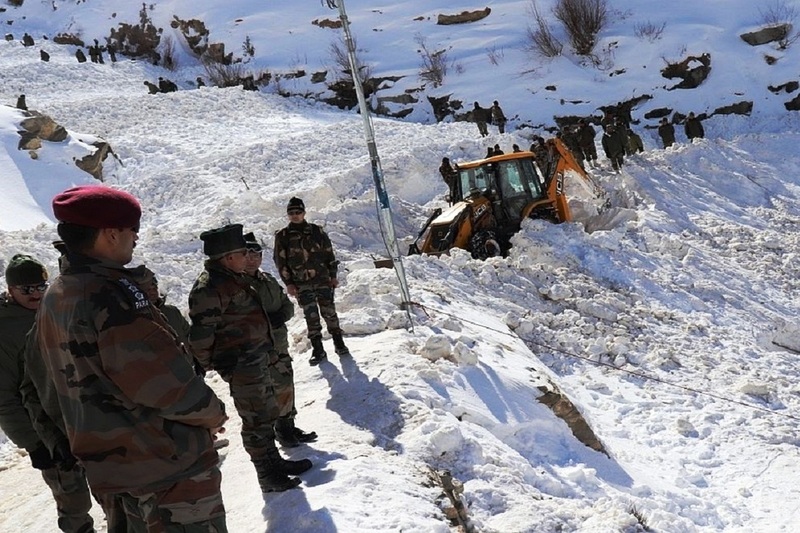 An Army jawan, belonging to 7 JK Rifles, was killed while five others went missing after an avalanche hit them at the India-China Border in Kinnaur district of Himachal Pradesh on the afternoon of February 20. The avalanche was triggered with the slide of a glacier near Shipkila. 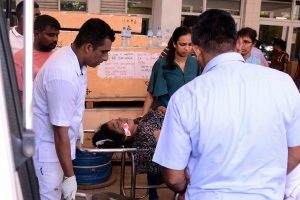 According to reports, the teams were repairing a water pipeline when the calamity occurred. One of the trapped soldiers, Rakesh Kumar (41), was pulled out the same day but he could not be saved and his body was airlifted to his native place Ghumarpur village in Bilaspur district. On the sixth day of the operation, officials had said that the chances of survival of those trapped in the snow were slim. They had further informed that a lot of snow had accumulated at the avalanche site, which is 350 km from the state capital. Inclement weather, accompanied by heavy snow and glaciers had hampered the rescue operations since the incident occurred. The body of another jawan, Rajesh Rishi (25), was recovered on the morning of March 2 by the rescue and search team. Rishi belonged to Nalagarh in Solan district.